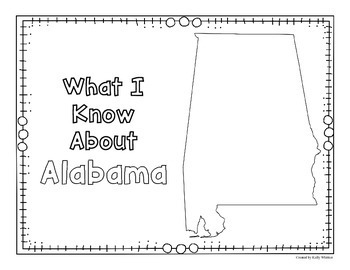 Are your students studying the 50 states? These graphic organizers are a wonderful addition to your unit of study! 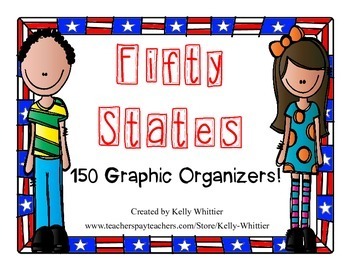 Containing 150 graphic organizers, purchasing this bundle is like paying $0.10 for each one! If you purchased each state individually, it would cost $50! 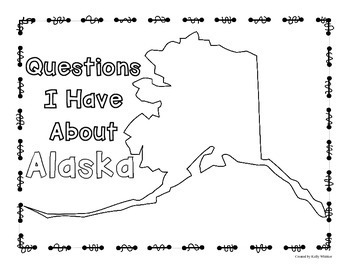 Students can write bulleted facts and questions right on the map and outside of it. Bubble letters can be colored or decorated to represent key information. If you are studying geography, students can place and label the cities, the capital, and geographic features they know before and after the unit. Download the preview to view examples for many of the states. 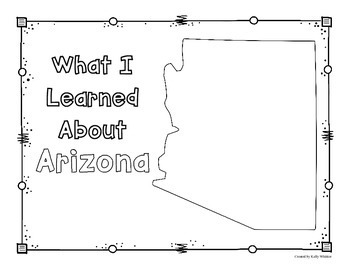 You'll agree - if your students study the states, work on a trip around the country, conduct research on states, or hold a state fair - this bundle will make documenting learning 150 times easier! Just need one state or a region bundle? Click here to see the single states states and money saving bundles!